If you know someone who has been arrested due to a DUI offense and they are in need of a bail bondsman, call us at 24/7 Nashville Bonding Company. We are certified bail agents who will get your loved one out of jail quickly and hassle-free. Having them sit in jail until their court date is not their only option! Allow us to provide DUI bail in Nashville to get them out of jail, so they can spend quality time with friends and loved ones. 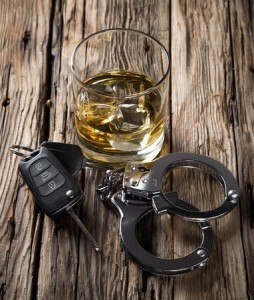 A first time DUI offense is considered a misdemeanor (sentence of 1 year or less), as long as there were no injuries or deaths as a result of the offense. A second and third DUI offense are also classified as a misdemeanor, but require the convicted to spend 45-120 days in jail. Again, this is assuming that no injuries or deaths occurred as a result of the offense. After your third conviction, the offense is likely to be considered a felony. We understand that an arrest is a scary and tough situation. We want to make it easy for you and/or your loved one. This complicated service is not a process you have to go through alone. We know how to handle the steps in order to achieve the desired end result: getting you out of jail on bail! We provide quality customer service and professional confidentiality at 24/7 Nashville Bonding Company. We are here to make sure that our clients are taken care of with the utmost respect and care. Call us anytime, day or night. Our bond agents are ready to help you. 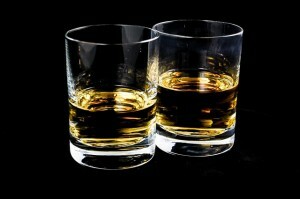 Call us now for DUI bail in Nashville.